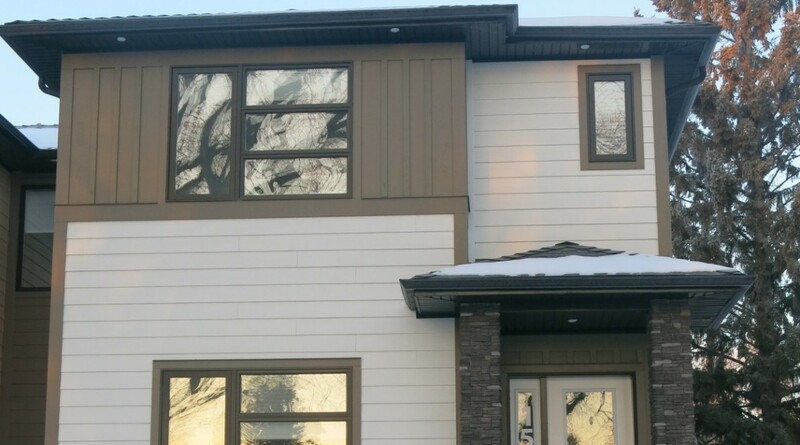 This semi detached duplex is located in great centralized area with mature Elm trees. Open, spacious 1745 sq. ft.